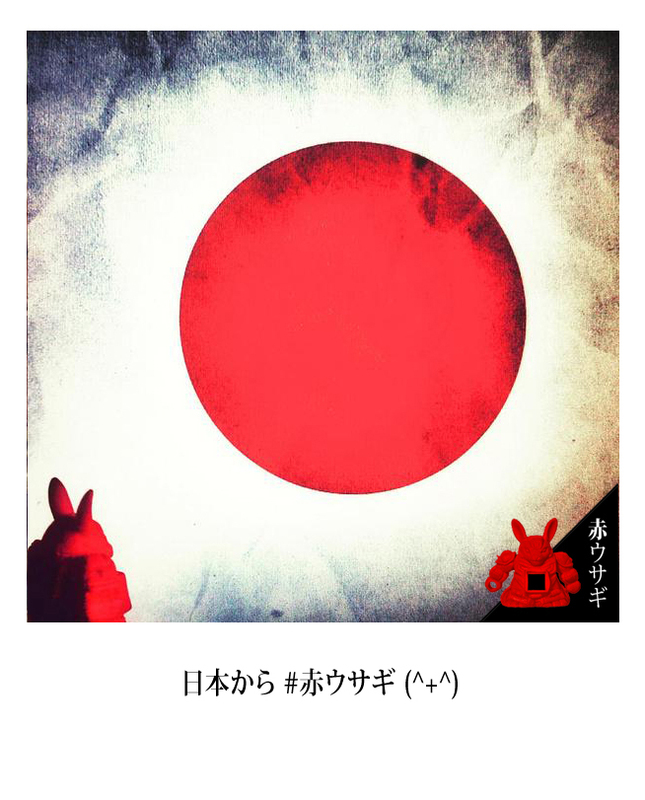 Japan, land of the…. 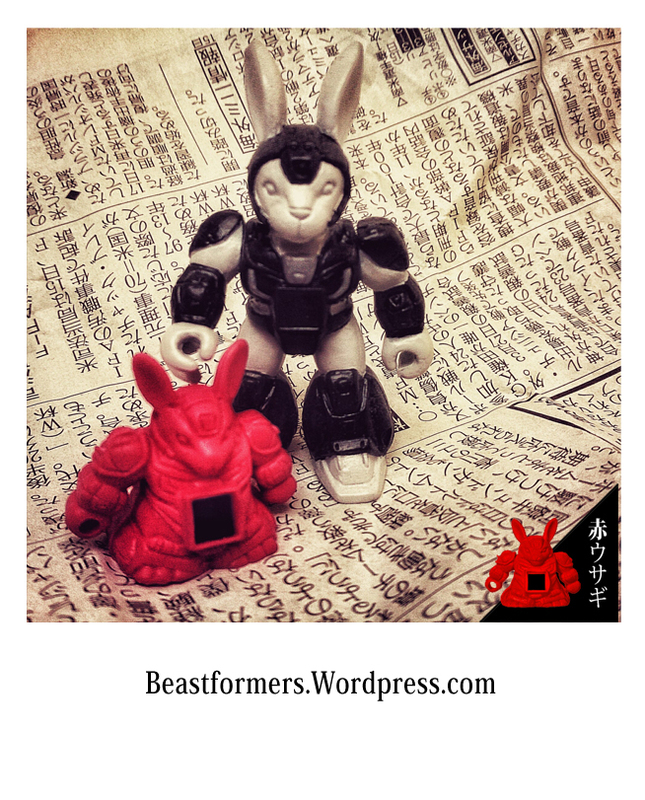 Beastformers! 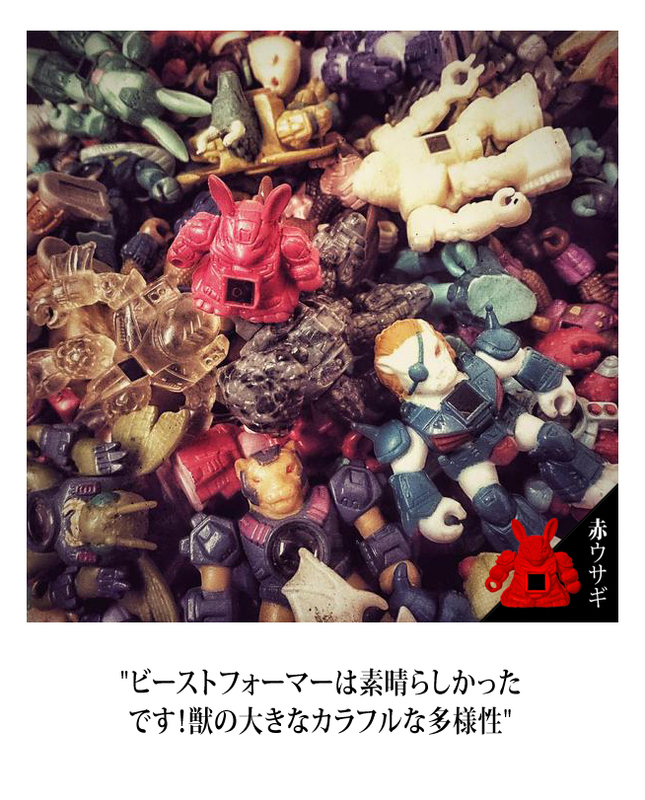 It is impossible to look into the History of the Battle Beasts and not to think about Japan because that´s were the Beasts were born during the mid 80´s. 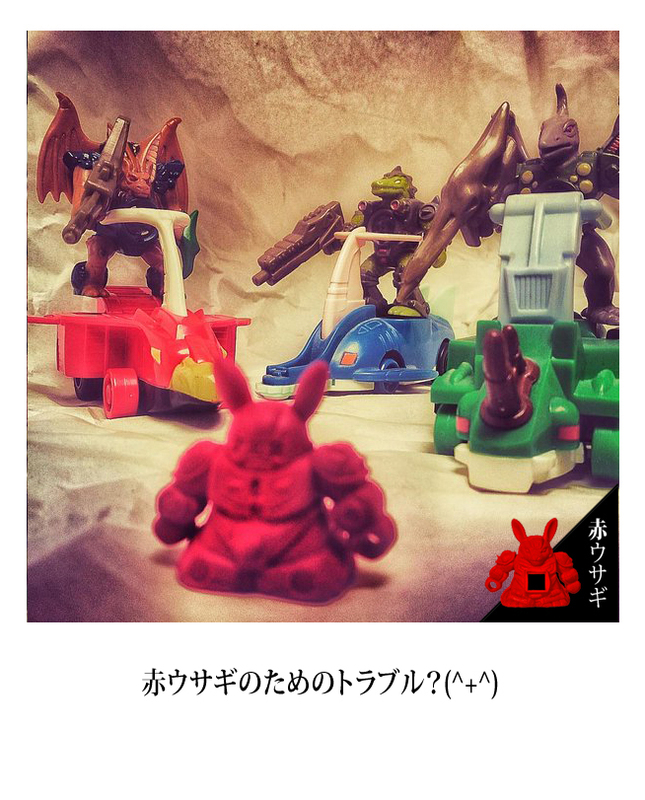 Thanks to the great designers working for TAKARA at that time! The Beasts have spread themselves all over the world but the main and most important source of knowledge and information about this line is certainly still to be found in Japan. 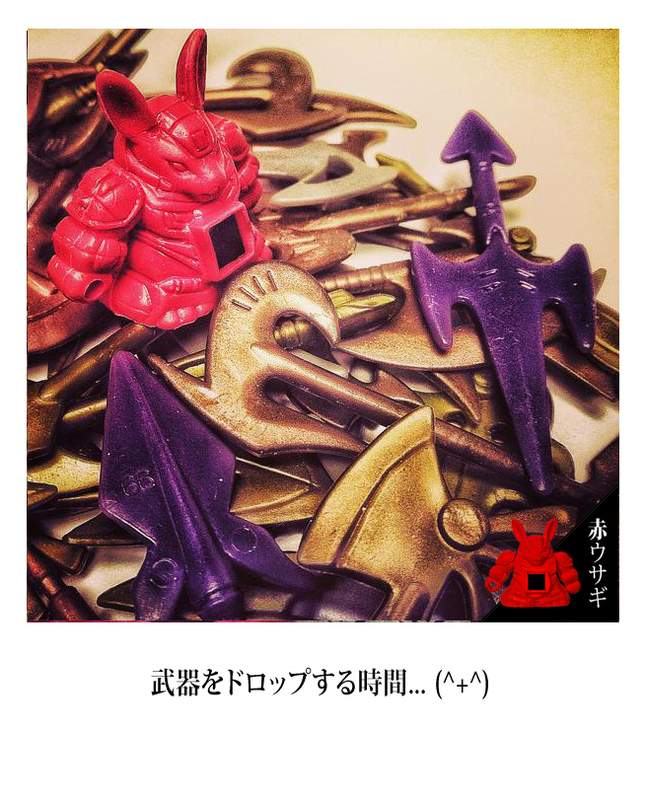 That said the Beastformers Blog would not be complete without a page for the Japanese fans. 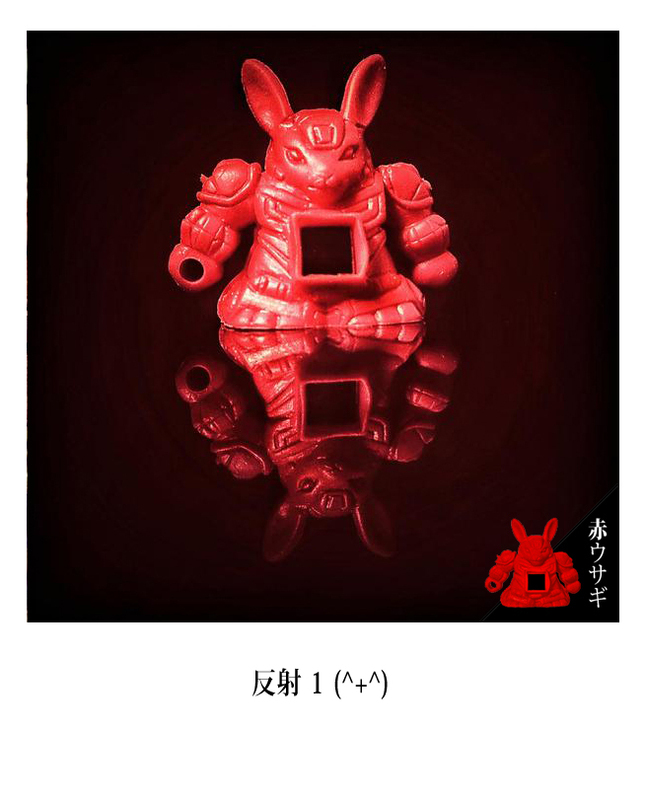 The Red Usagi will be sharing artistic photo´s from the Beastformers Collection via Social Media. 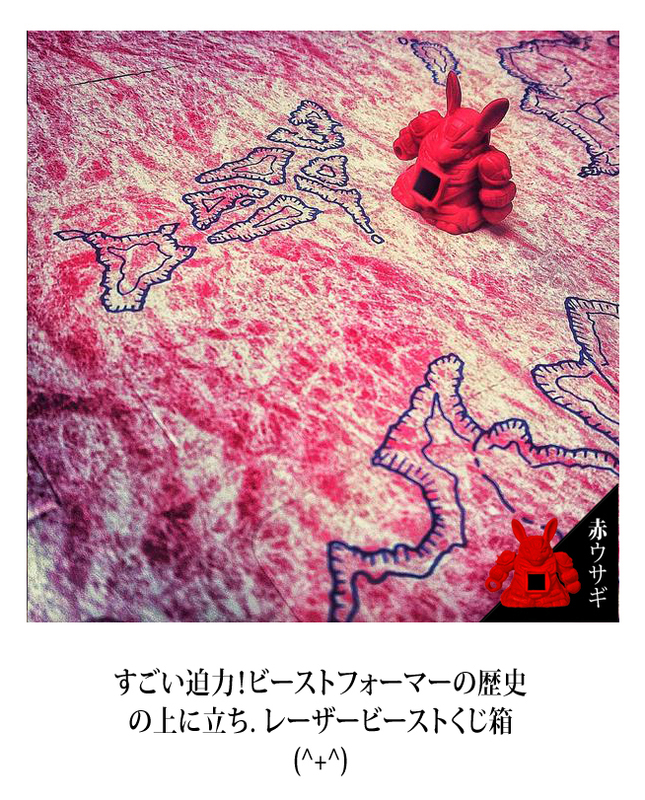 Follow @TheRedUsagi via Twitter and Instagram. 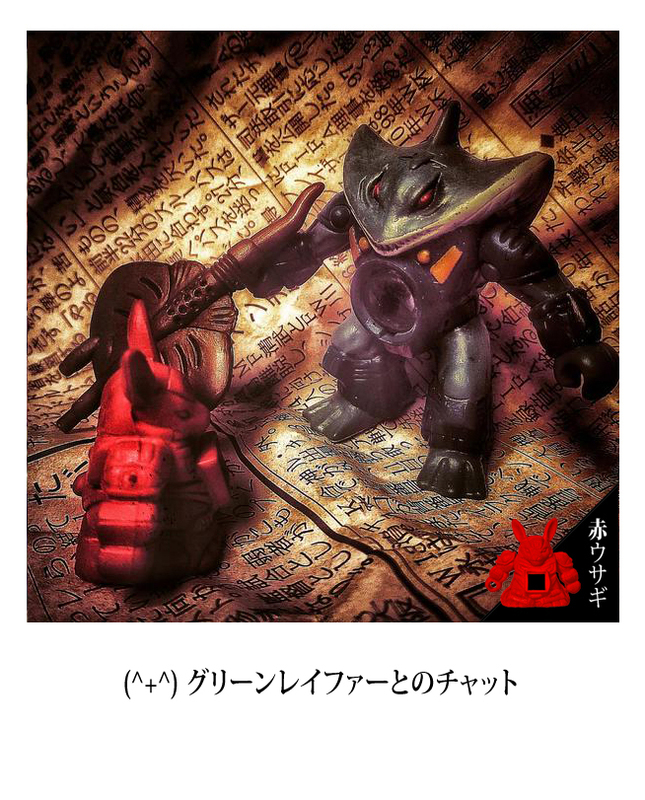 If you are Japanese and might have interesting information about the Beastformers line that might have only been released or known within Japan please share it with the Beastformers Team so the information on the Beastformers Blog can continue to expand, building an even more solid database about the History of the Beasts. 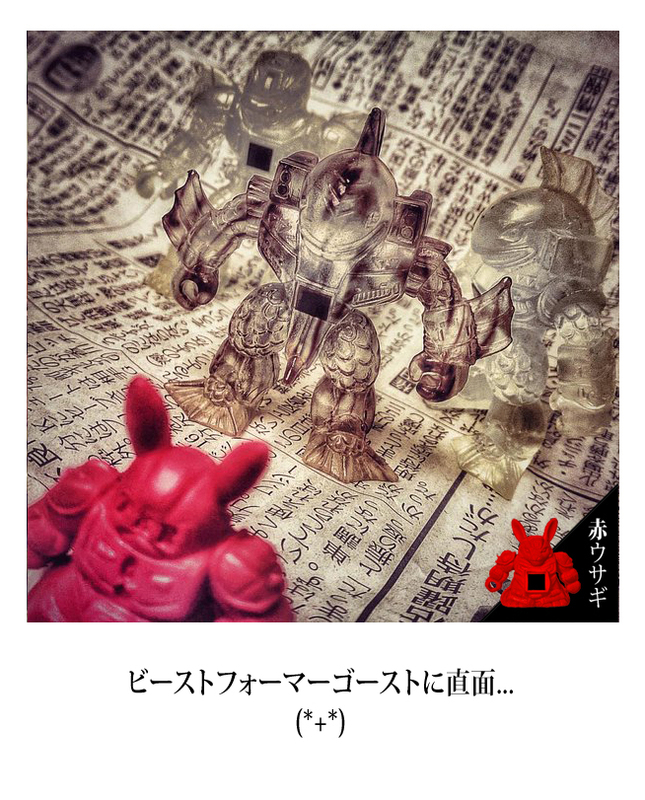 In case you read and write Japanese fluently and would be willing to help with translation work for the Beastformers Blog that would also be much appreciated so that we can continue to share information about this great nostalgic toy line and make all the info gathered also available for the Japanese fans! Thank you very much and…..